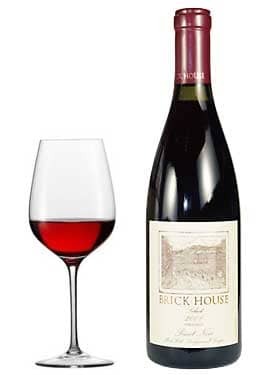 Ribbon Ridge Vineyard-An exceptionally pure-tasting pinot noir with no excessive oak, Brick House Vineyards Select Pinot Noir 2007 displays a delicacy that is increasingly rare in our era of big-bigger-biggest pinot noir bruisers. The word "exquisite" comes to mind. 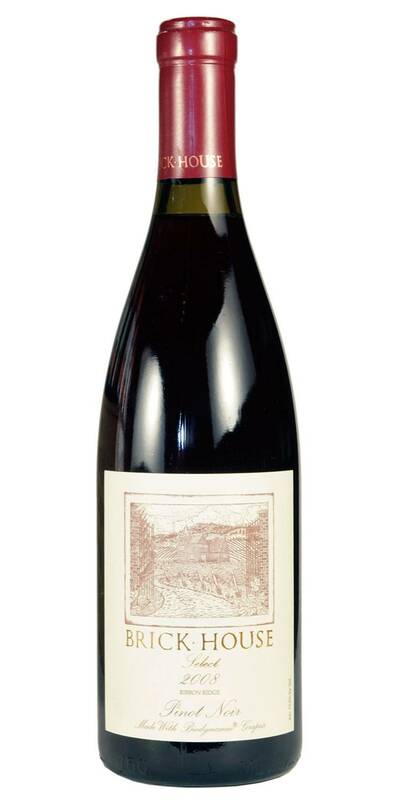 Yet the flavor impact -- raspberries, wild strawberries -- is unmistakable and substantial. Certified organic since 1990.